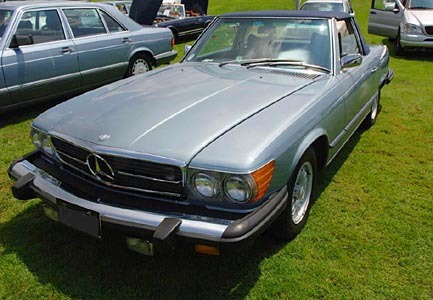 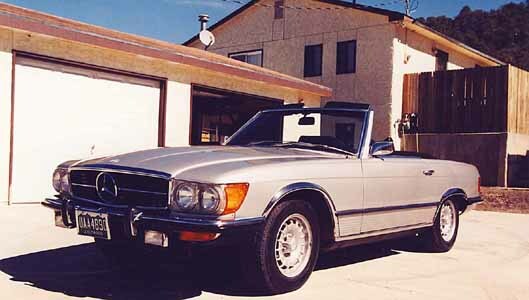 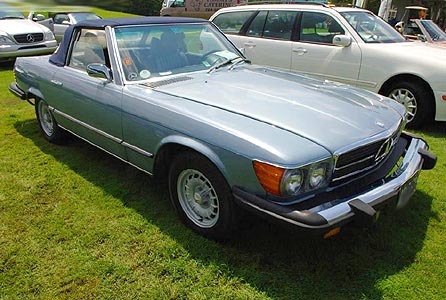 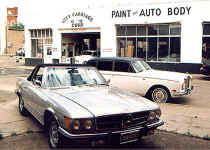 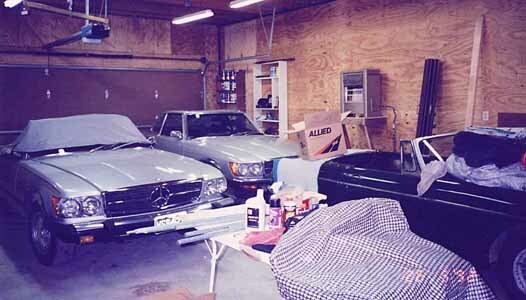 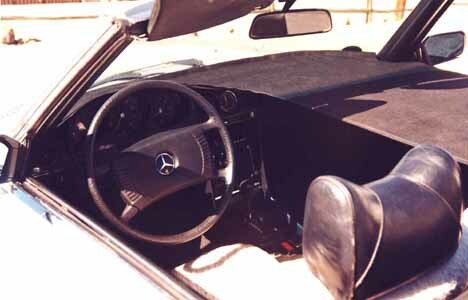 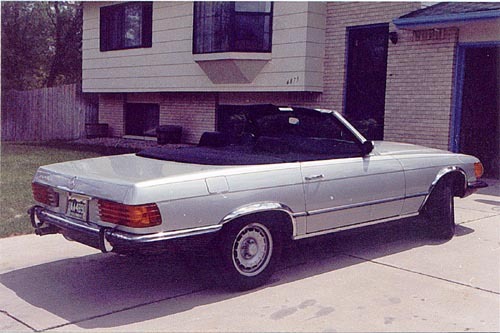 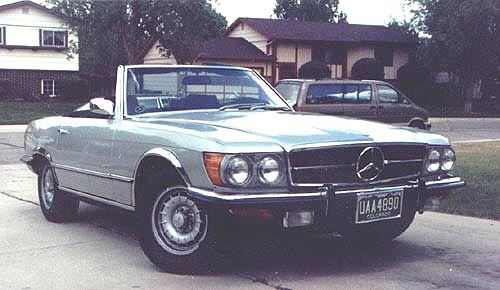 The 1974 450SL with new "insurance bumper" on Left is exactly like the 19 73 450SL except with Red upholstery, new EPA requirements, and the big bumper. 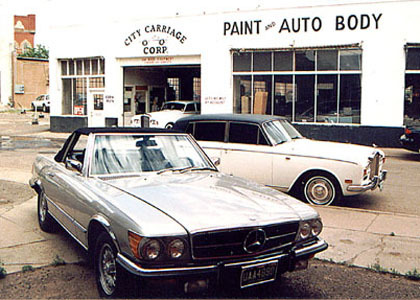 No comparison in performance between the two cars. 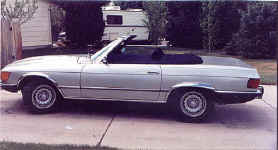 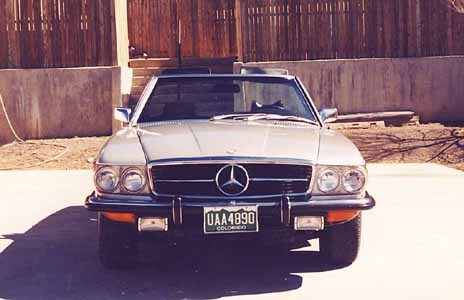 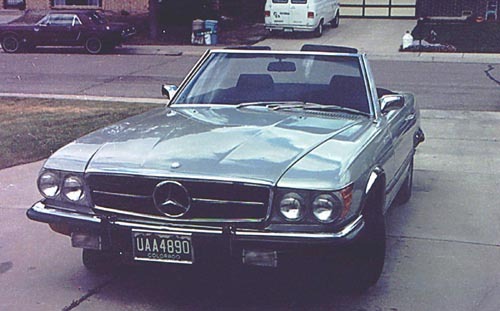 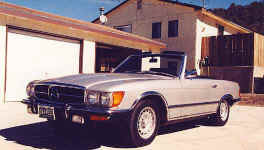 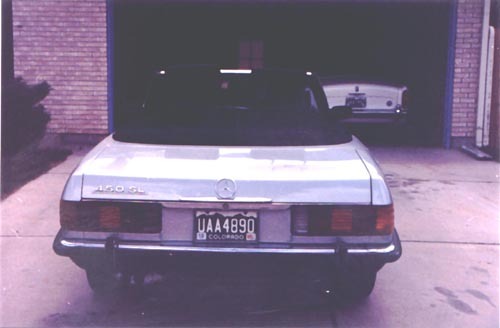 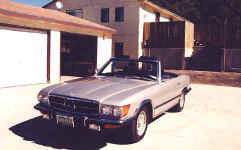 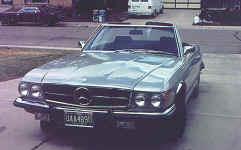 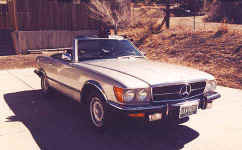 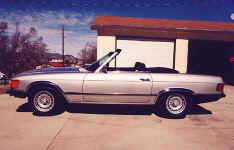 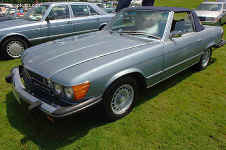 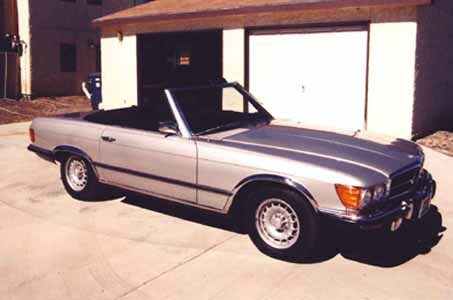 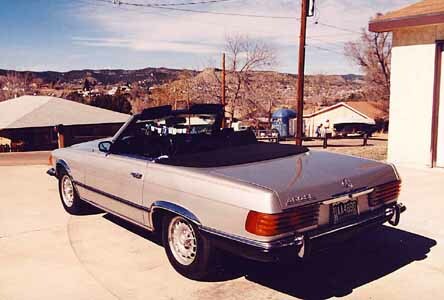 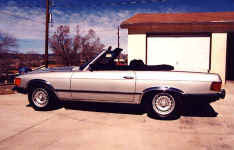 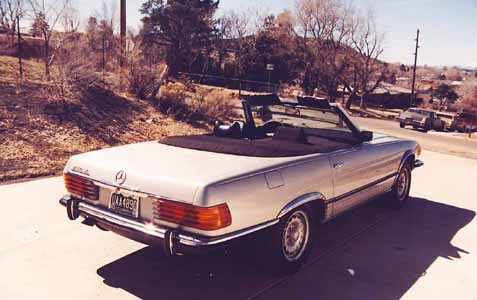 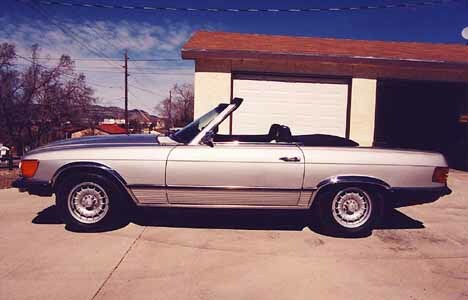 The 19 73 450SL before EPA will run rings around the new version.